If you live in a country filled with endless amounts of hills or live in places where roads are not in the best of conditions you will probably find yourself stuck in traffic and rain hoping your car will not get damaged with all the water and stuff being dragged along with it. There are a number of things to do if you live in areas like this. This is a very basic tip but not a lot of people choose to do this, if water gets collected in a valley, try and learn different routes to avoid the congestions and water all together. Also learning a new route will help you in avoiding traffic on other days. The main roads during rush hour are one of the worst places to be, let it be because of the frustration of being stuck on the same road for around 45 minutes, also all the pollution around you is horrible. If you are stuck in a tunnel during rush hour you can expect at least spending 20 minutes under there, not to mention all the toxins and fumes you would be inhaling is unimaginable. Learning new routes will save you time, fuel and frustration from rush hour chaos. If you live in a place that is not a stranger to floods it wouldn’t be smart if you choose to buy a low car, ideally, you will buy something willing to withstand the harsh conditions of flooded regions. Cars like the Landrover Defender are known for dealing with harsh conditions and offroading, obviously, you don’t need to buy this car but something along the lines of a landrover. Cars which are generally higher than normal cars will help with water not going in the engine, or water seeping through doors. Certain cars might be expensive than others but you can find cheap high cars that will save you the hassle of dealing with water. Sometimes you cannot avoid driving through flooded roads and you do not have a higher car than the average, these are tips you can do to protect and prevent any harm coming to your car. When approaching a depth of water on the road, it is imperative if you slow down before entering it. Even at shallow depths, water can cause aquaplaning if entered at a certain speed. The tires effectively lose contact with the road, resulting in a loss of steering control and if serious situations a crash can happen, so be safe and be slow. Watch what happens to other vehicles as they enter the water, observe them and in doing so it might avoid you a lot of hassle, sometimes it is better to take your time and go around than going through it. Always remember that if something is going to happen to your car you are going to pay for it and no one else. When going through the puddle always be on the look-out for debris, things that might harm your car and/or tires, you do not want to end up stuck in the middle of the water. Always be considerate when driving through puddles, do not splash other people with water. Anything can happen, even to the most cautious of people things might go wrong, and it doesn’t hurt to be prepared when problems happen. It is always best to be well equipped. Always prevent the situation from turning worse, so if your car stops or is unable to move the first thing to do is stop the car and turn on the hazard warning lights, to prevent people from bumping into you and cause more problems than there already is. Call someone, or ask someone to help you call someone. Leave the vehicle and try and make it to a safer location, nothing will happen to your car and it is better to think about yourself first and the car second. You will never know if a crash might happen due to your car being stuck. Always remember the most important thing is to drive slow, slippery surfaces creates car crashes and problems so when entering a puddle or just driving normally always remember to drive slowly and be cautious of any debris around you. If you can buy a car which is higher than normal cars you can avoid problems with water getting in. If you do have a problem, either you crashed or water is entering your car, remember that the first thing to do is to stay calm and switch on the hazard warning lights. Make yourself known so nothing worse happens! If you would like to know the difference between automatic and manual cars then read our article to know the pros and cons between the two type of automobiles. 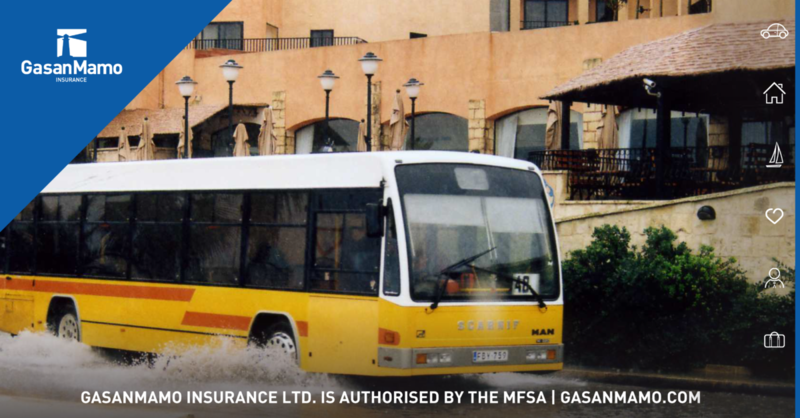 Have a look at our package for motor insurance we offer.